an [oomph.] review. Contours Rx Lids By Design. 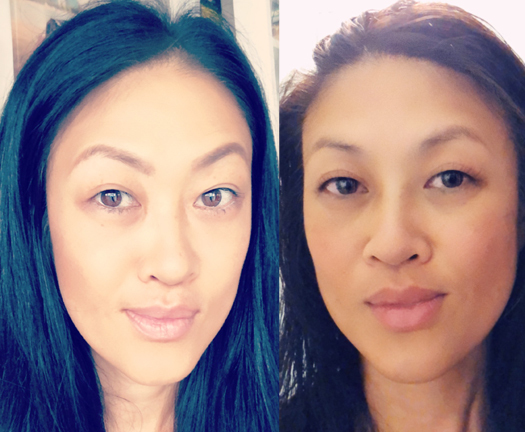 having single eyelids, my sisters and i grew up admiring and wishing for double eyelids. makeup application seemed easier, and our eyes just might look a little bigger...right? some friends we knew got surgery to create their folds, but it never seemed natural, and sometimes it was uneven! none of us wanted the risky surgery, and i remember my sister trying everything, first using eyelid tape before moving on to [eyelash] glue. Contours Rx is the creator of non-surgical beauty enhancements, like Lids by Design, which are great alternatives to risky surgery. Lids by Design is medical grade, hypo-allergenic eye lift strips used to correct sagging, drooping, puffy, or asymmetrical lids. with six different sizes, you can correct with a slight 3mm lift to a dramatic 8mm lift. 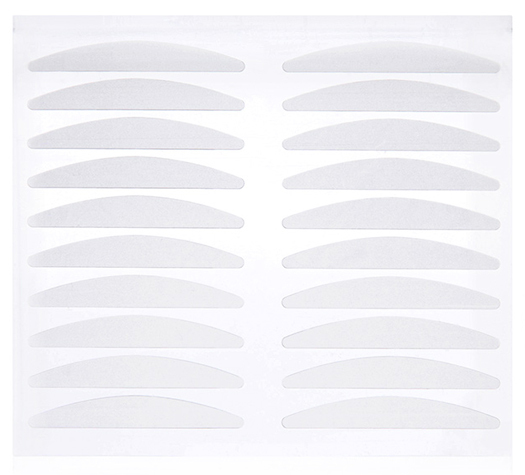 to use, simply apply strips to clean dry lids using the tweezers provided. hold in place with fingers for at least 30 seconds, and that's it! my single eyelids (or monolids) have a very slight crease but no distinct fold. depending on how tired or puffy my lids are in the morning, sometimes there's no crease at all, or it might only be on one side. 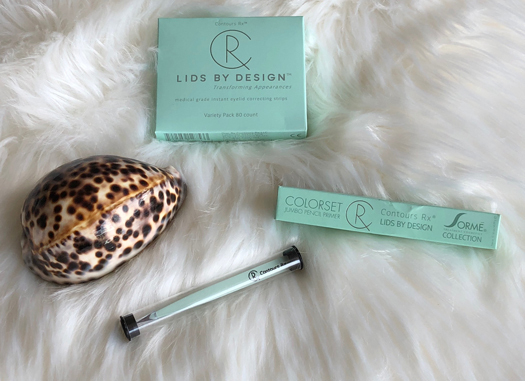 Lids by Design allows me to define my crease and create a fold. you can see the subtle yet distinct double lids in the photos above. it definitely takes some practice, but you can use one set to practice with, then use brand new strips for your final look. 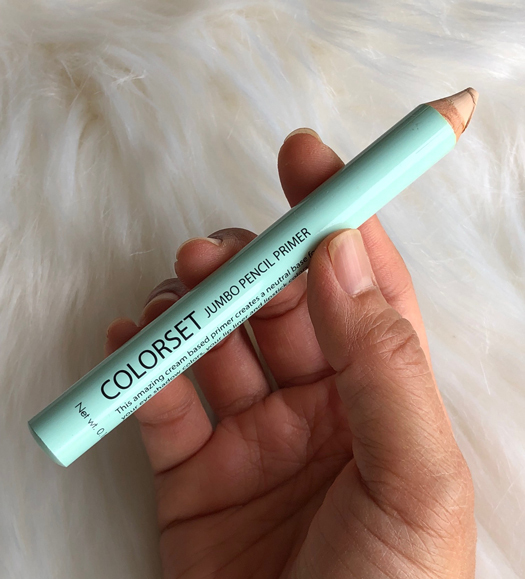 if you need to apply makeup, use this primer pencil to create a base over the strips and prepare them for makeup. i only tried this pencil once, but it seemed to "hilight" and expose the strips. i will definitely need more practice with the primer. my overall thoughts is that this is an excellent alternative to surgery. you will get instant results that make you look and feel good about yourself. have you tried Lids by Design? would you consider surgery?